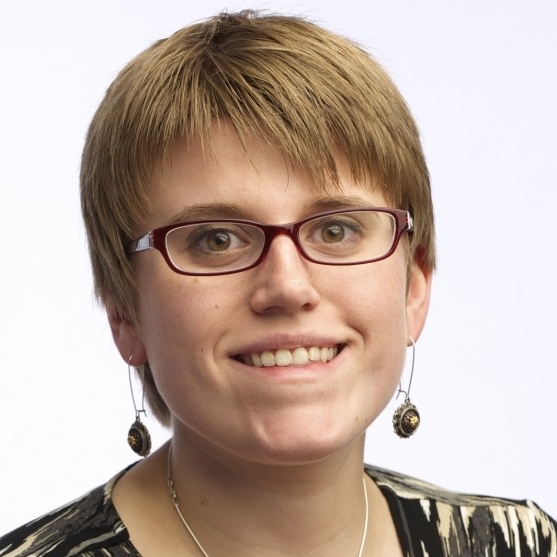 Rachel Alexander is the education and non-profits reporter for the Salem Reporter. She's used public data to report on statewide trends in heroin overdoses and create a tool showing the pavement quality of every block in Spokane. Katie Gillespie is the education reporter at The Columbian, where she juggles three large K-12 school districts, two colleges and state education policy. Katie recently reported on the disparities between students of color and teachers of color in Washington schools in a partnership with The Seattle Times. Kate Martin is the lead investigative reporter at Carolina Public Press, and was previously a watchdog business reporter at the Tacoma News Tribune. Her passion for data and open records has led her to documents that the city wanted to keep hidden, and to reports on Tacoma's use of mass cell phone surveillance equipment. Her work has led to the creation of two state laws and the resignation of three elected officials. 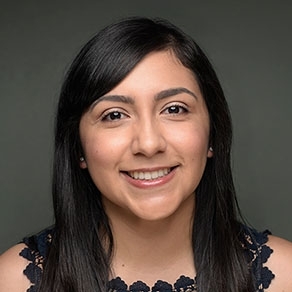 Vanessa Martínez is a digital editor at the Los Angeles Times and a former news producer at The Seattle Times. In addition to keeping the newspaper's homepage up-to-date and managing its social media platforms, she builds interactives and works on web design for some enterprise stories. Previously, she was a print page designer at the Southern California News Group. Dahlia Bazzaz is a reporter at The Seattle Times Education Lab, reporting on Seattle Public Schools and statewide education policy. She previously worked at the Wall Street Journal and Oregon Public Broadcasting. Dahlia recently reported on the disparity between students of color and teachers of color in an unprecedented regional partnership between the two newspapers. Steve Doig was the founding Knight Chair in Journalism, specializing in data reporting, at the Walter Cronkite School of Journalism of Arizona State University. Before joining ASU in 1996, he was Associate Editor/Research of the Miami Herald, where he worked for 20 years. Various data analysis projects on which he worked at The Herald and at ASU have won the Pulitzer Prize for Public Service, the Investigative Reporters & Editors Award, the Goldsmith Prize for Investigative Reporting, the George Polk Award for Medical Reporting, and other recognition. He has done dozens of data workshops for journalists around the world. 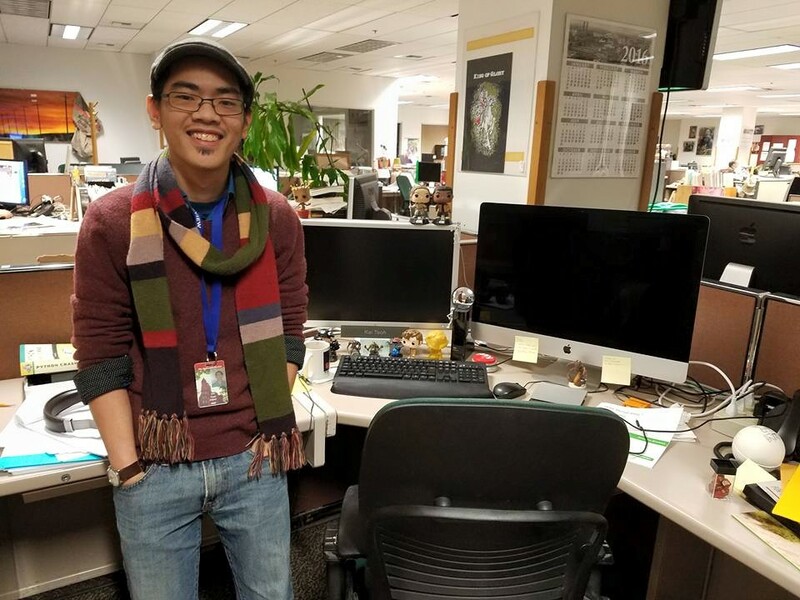 Kai Teoh is a web developer at the Spokesman-Review, where he's built a custom craft beer recommendation app and a game showing how hard it is to immigrate to the U.S. He has previously worked at the St. Cloud Times and the Journal News. 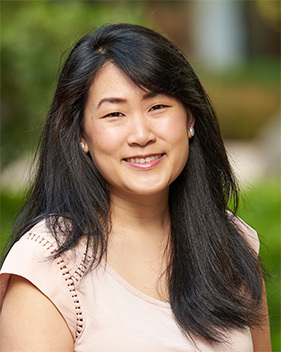 Emily M. Eng is a news graphics artist at The Seattle Times. She specializes in science visualizations — from data-driven graphs and charts to illustrations. She previously worked at National Geographic Magazine. See some of her work at www.emilymeng.com. Thomas Wilburn is a data journalist for the Seattle Times, where he creates cutting-edge news apps and tools on the Interactives team. He's also the Director of Interactive Media for Urban Artistry. He's been a guest lecturer at The University of Washington, worked at ArenaNet (makers of Guild Wars 2) and Big Fish Games, ran the Multimedia Team at Congressional Quarterly, and produced educational audio and video for the World Bank Institute. See some of his work at www.thomaswilburn.net.